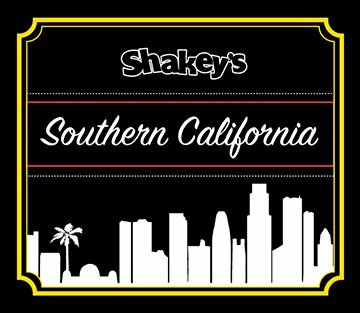 The history of Shakey's Pizza Parlor begins in 1954, when Sherwood "Shakey" Johnson opened the first Shakey's Pizza Parlor® in a remodeled grocery store on 57th and J Street in Sacramento, California. 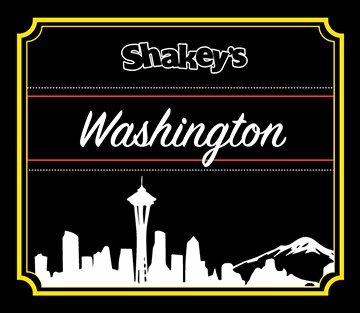 Originally established as "Ye Public House" for pizza & beer, Johnson indulged his passion for Dixieland jazz and added live ragtime music to mix, featuring banjos and player pianos throughout his rapidly expanding franchise. 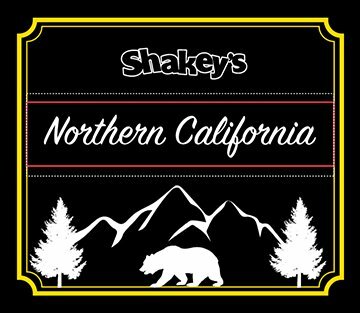 As the concept caught on, the Shakey's name became synonymous with the World's Greatest Pizza® along with light-hearted slogans such as "You'll have fun at Shakey's, also pizza," and "You can feed your face at any old place, but you can warm your heart at Shakey's." 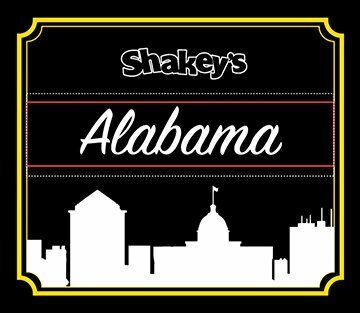 For over 60 years, Shakey's has provided fun, food, music and memories for generations of pizza lovers. 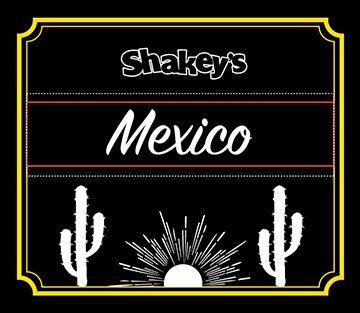 We believe in family at Shakey's!